Our thermal spray coatings are your solution to corrosion and wear resistance needs. 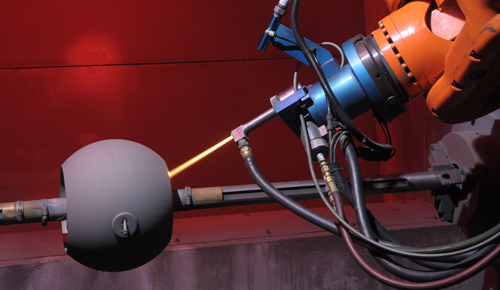 We have extensive experience with thermal spray coatings, including HVOF and plasma spray. Our fully automated thermal spray facility allows us to handle large volumes of precise thermal spray work. Ask us about our exotic alloys. Our CNC machining capabilities produce consistent quality every time, whether you order 10 pieces or 10,000. We are specialists in CNC turning and milling. We are capable of handling large parts. We house extensive tooling and equipment allowing us to offer quick turnaround at precise specifications. 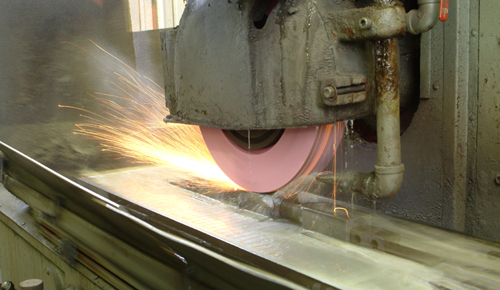 We do O.D., I.D., spherical and flat grinding. With capabilities for flat and O.D. lapping, we can lap a flat surface to zero light bands! One of our unique strengths is our in-house metallurgical laboratory which we use for research & development, quality control and failure analysis. We pride ourselves in supplying the best quality coatings and manufactured products in the industry and our ISO compliant laboratory allows us to ensure the quality and consistency our customers demand. 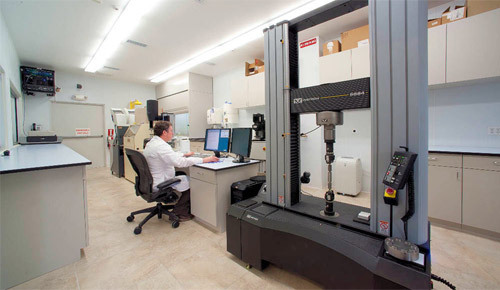 Our equipment is kept calibrated and maintained per ASTM standards to ensure accurate testing. Over 50 Years of Quality & Service. For more than 50 years, Watson Grinding & MFG. 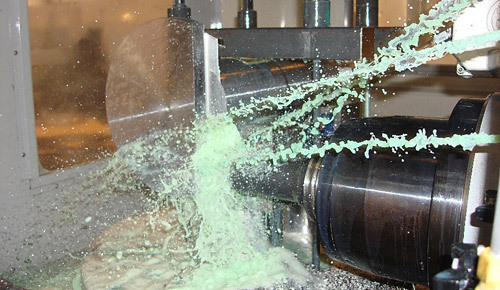 has reliably provided precision machined parts, thermal spray coatings and grinding services to the largest companies in the Oil & Gas, Chemical and Mining industries. Our extensive experience gives us an understanding of our customers’ unique needs and the ability to provide custom engineered solutions that satisfy exacting specifications. Timely delivery of a quality product with responsive customer service is our specialty. Explore the wide variety of services offered at our expansive Houston campus and call us for a same day quote or Request A Quote online!